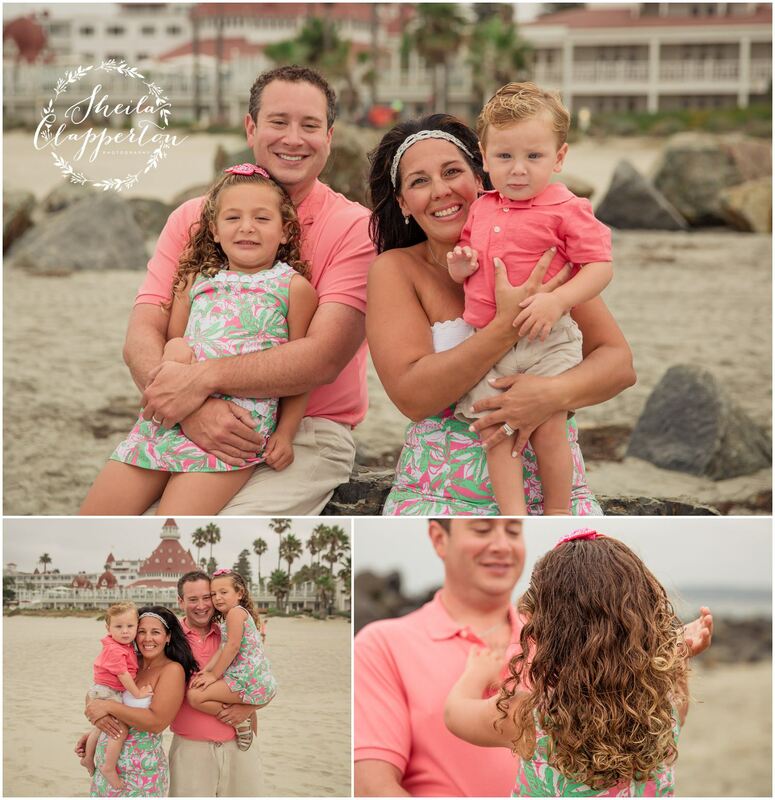 This dad contacted me a few weeks before his family was heading to San Diego from New York. 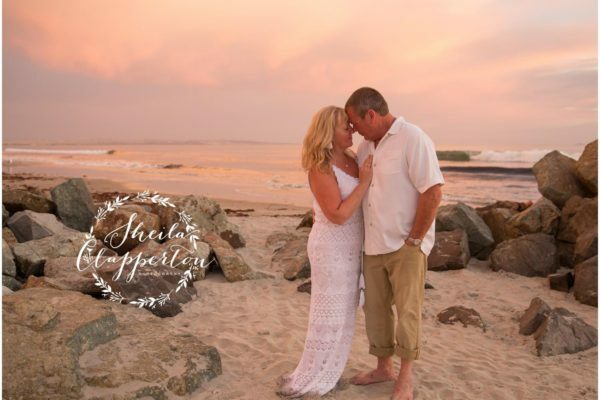 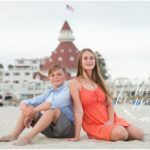 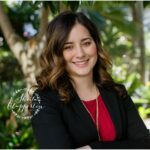 His family had vacationed in Hawaii a few years before and had hired a photographer for a family session while they were there; he wanted to schedule a family portrait session for his beautiful foursome while they were vacationing at the Hotel Del Coronado. 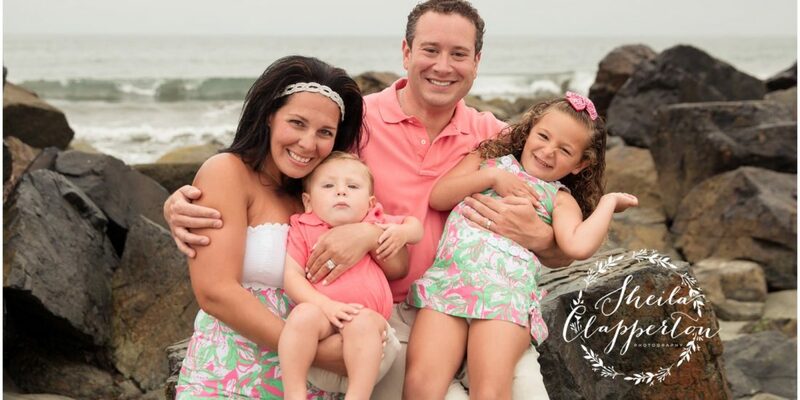 Mom sent me their holiday card . 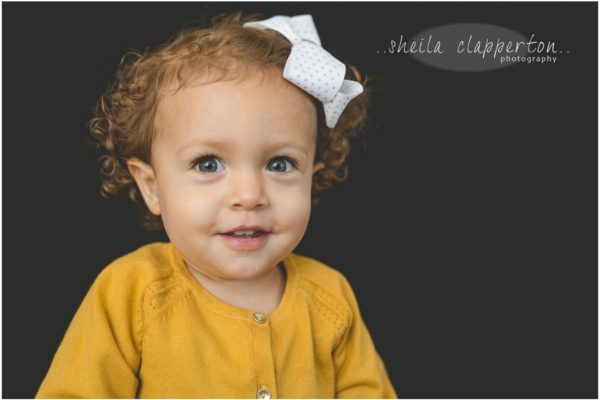 . . so fun to see! . 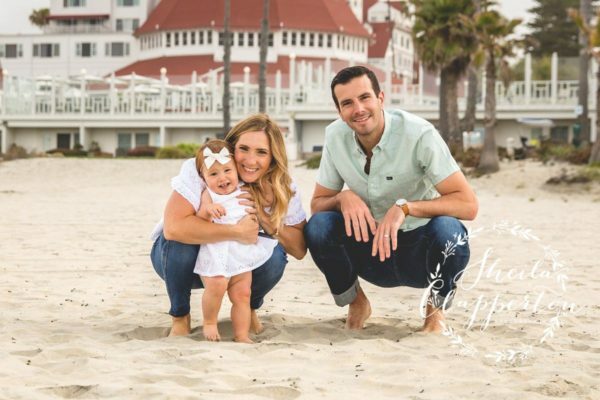 . . and these were their favorite photos that made their way into the homes of their family and friends last holiday season. 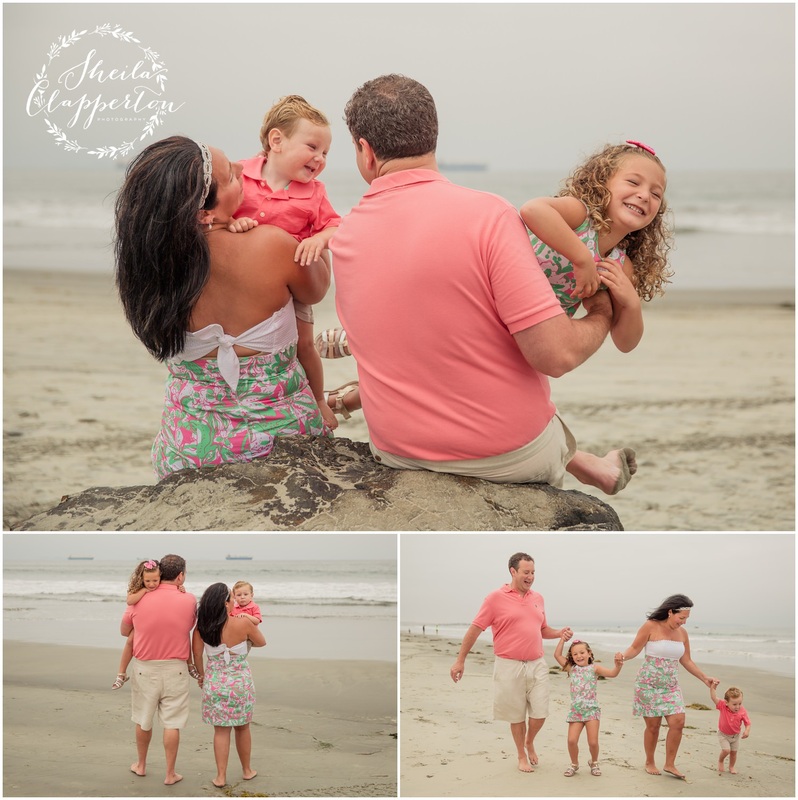 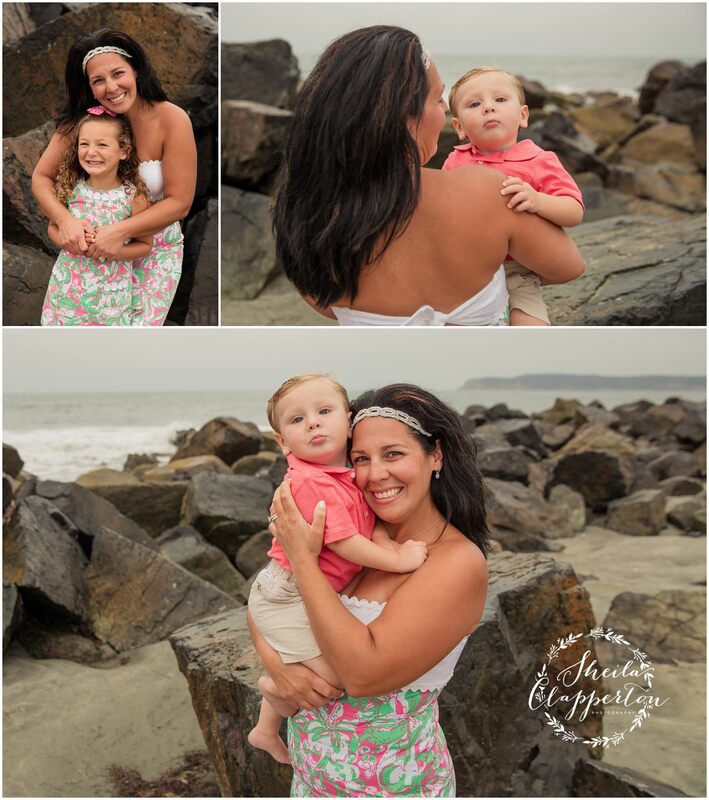 Enjoy a few moments from my time on Coronado beach with this sweet family!